Earlier this year, MacKeeper security researcher Chris Vickery stumbled upon what he described as a suspicious (yet publicly exposed) collection of files. To make a long story short, someone had forgotten to put a password on the repository and now, one of the world’s largest spam empires is crumbling. As Vickery notes in a recent blog post, the files turned out to be the backbone operations of a group known as River City Media (RCM). 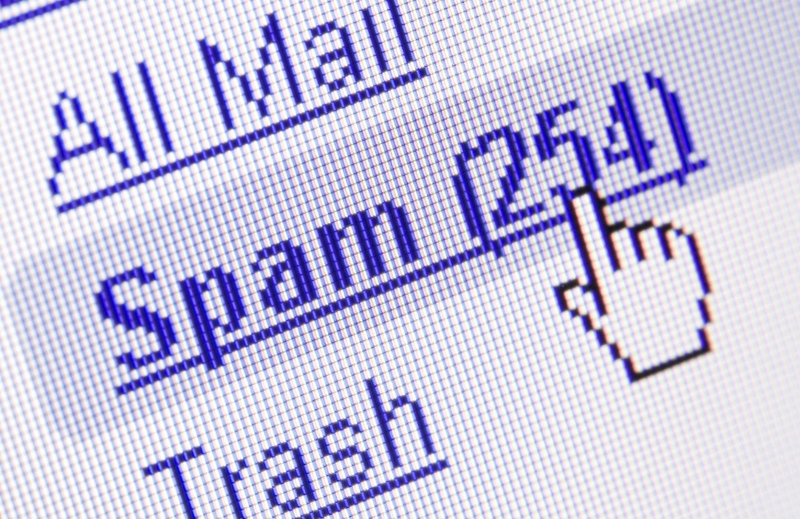 The company, said to be led by known spammers Matt Ferris and Alvin Slocombe, allegedly masquerades as a legitimate marketing firm but is actually responsible for sending as many as a billion (spam) e-mails daily. Vickery and a group of investigators from the MacKeeper Security Research Center, Spamhaus and CSO Online say the company used numerous methods to amass a colossal database of e-mail accounts, full names, IP addresses and often physical addresses belonging to 1.4 billion people. The natural response, Vickery said, is to question whether the data set is real. While the researcher said he is still struggling with the best software solution to handle the collection, he has looked up several people he knows and has verified their entries as being accurate. The only saving grace, Vickery said, is that some of the data is outdated. Vickery said they also discovered loads of abusive scripts and techniques which they’ve forwarded to Apple, Microsoft and others. Law enforcement officials have also been notified and although Vickery said he can’t say too much about it, they were indeed “interested” in the matter.